"Join the R.M.A.A. 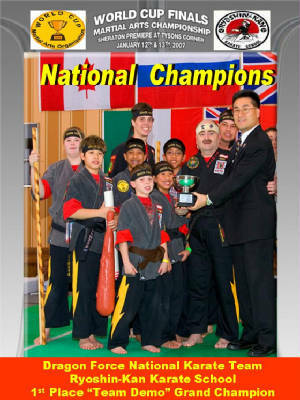 Today and follow US on the many Great Adventures in the Martial Arts"
Welcome to the Official web site of the R.M.A.A.! The Ryoshin-Kan Martial Arts Association R.M.A.A. 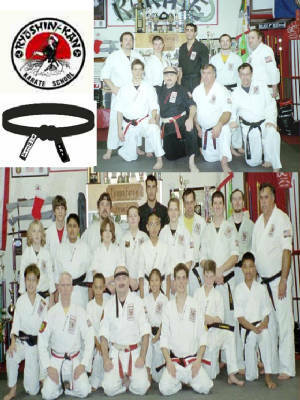 is a very Professional and Fun Organization that promotes Martial Arts Seminars, Clinics, Demos, Tournaments, Conferences, Rank Certifications, Belt Testing / Advancements and Martial Arts Schools. Honor, Loyalty, Discipline and Professional Martial Arts are the foundation of this Outstanding RMAA Organization. 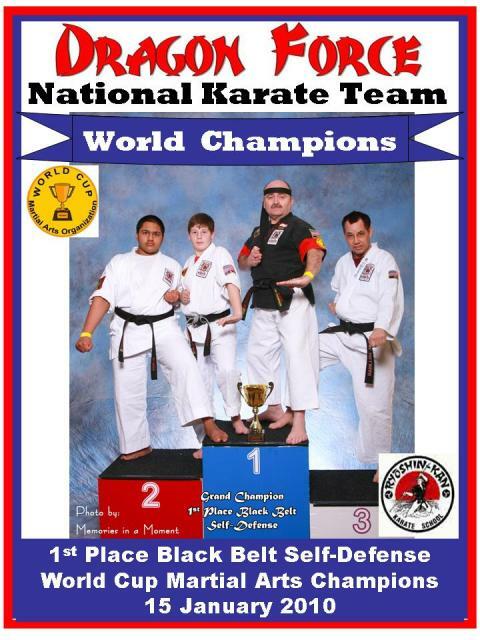 All Martial Arts Styles, Artist, Instructors, Students and Schools are encourage to join the R.M.A.A. Organization. 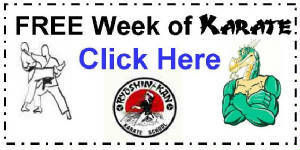 Free Martial Arts Clinics, Free Seminars, Free Karate Classes and Gift Certificates are Available ! If you are interested in being a State or Country Director, send your resume / Bio, Martial Arts photograph and contact information via e-mail. We are excited that you are visiting our Official R.M.A.A. web site. Our Ryoshin-Kan Martial Arts Association (R.M.A.A. )is here to provide unique Martial Arts adventures for any occasion. On this site you'll find information about our activities and facilities, along with descriptions of our Martial Arts Association. The R.M.A.A. 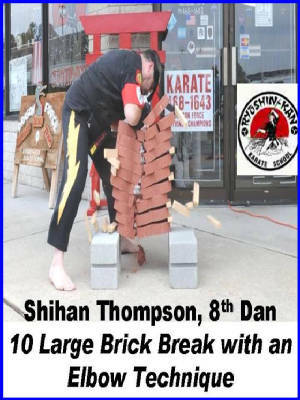 supports both the Traditional and the Sports Martial Artist. The R.M.A.A. 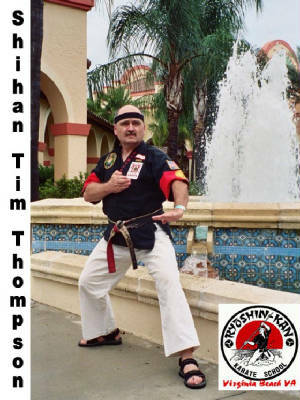 promotes Martial Arts Seminars, Clinics, Demos, Camps,Tournaments, Conferences, Rank Certifications, Belt Testing / Advancements and Martial Arts Schools. To all that qualify, We will issue Dojo Certificates and recognized your current Rank certifications. Working together is a trademark of the R.M.A.A. Association. "One for all and all for One." Honor, Loyalty, Discipline and Professional Martial Arts are the foundation of this Outstanding RMAA Organization. We currently have RMAA Martial Arts affiliated Schools and/ or members in Virginia, North Carolina, Florida, California, India. If you are interested in being a State or Country Director, send your resume / Bio, Martial Arts photograph and contact information via e-mail. See contact page for our official e-mail address. If you are interested in Martial Arts Advancements, Certifications, Seminars, Demos, Classes or if you have Questions / Comments, please fill out the RMAA E-mail form on our Contact page and we will respond to your request. 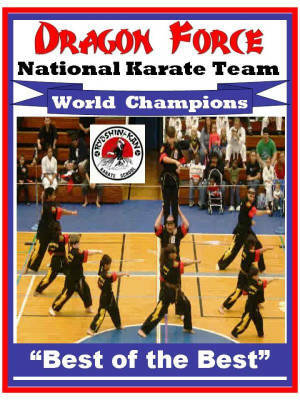 Best Karate Schools, Students and Instructors in the USA! 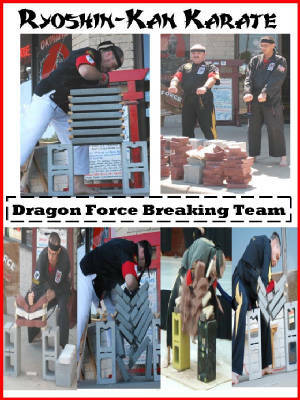 FREE Martial Arts Collectors Card to the first 25 people who register with the RMAA ! Join the R.M.A.A. Today for the special rate and get your membership card, Certificate, patch,discounts at all R.M.A.A. events and a listing on the R.M.A.A. website.